The NEGS Music Department believes no education is complete without the opportunity to make music together! 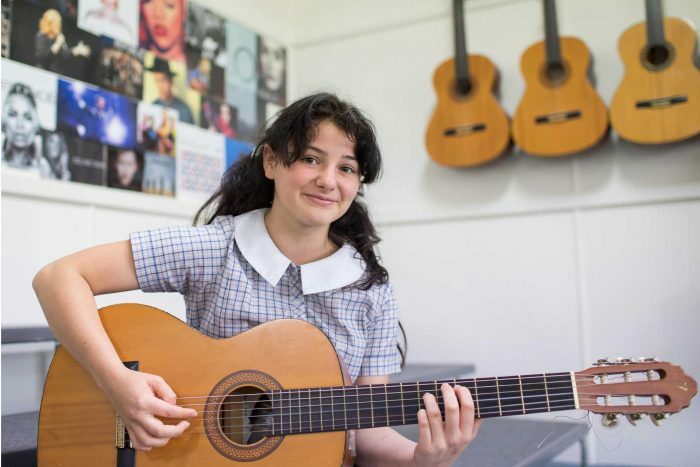 Every student from Transition to year 12 has the opportunity to build on their individual musicality and skills, whether it’s just for fun, or to pursue more seriously for study. NEGS Junior School students from Transition to Year 6 have access to twice weekly music lessons, and a variety of ensembles before, during and after school. Every second year NEGS Junior School students travel to Sydney to perform in the Sydney Town Hall for the IPSHA Performing Arts Festival. Locally, NEGS students attend the outstanding Musica Viva concerts throughout the year; a fabulous opportunity for them to experience a diverse range of music and perhaps plant the seed of a lifetime passion. 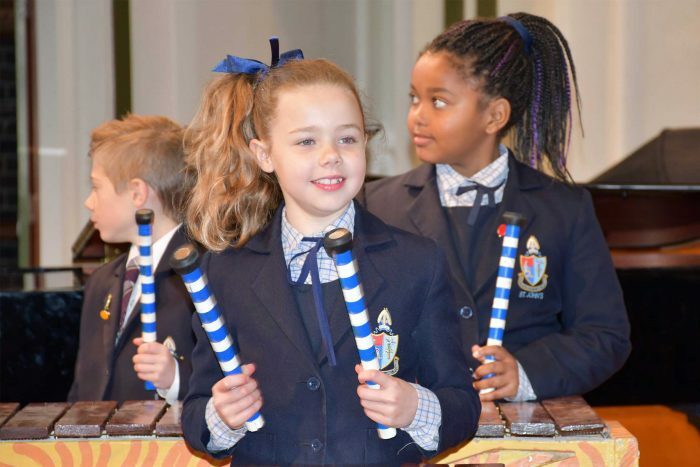 Our school puts a beat in every day, with the chance to dive into musical life with our range of ensembles. Playing or singing in an ensemble teaches a number of skills including collaboration, reﬁning pitch and intonation, developing score and sight reading and learning performance technique. All our ensembles perform regularly and it’s a delight to see students make music together and share the joy. Additionally, the NEGS Performance Band meet weekly and practise with an advanced repertoire, and all students are welcome to join the Thursday Jam Session for a relaxed and fun way to learn together. The talent among these groups is showcased every year at NEGS Night of Music. The Stage Band program is a four-year compulsory program introducing all students in Years 5 to 8 to the fun of learning an instrument. England Conservatorium of Music. Many of our students have lessons throughout the day with teachers coming to the school – a huge help to families juggling commitments before and after school. 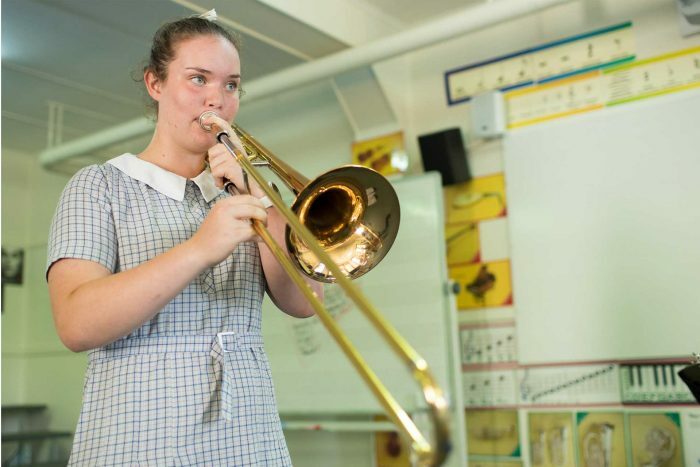 We love seeing our musicians take to the stage and there are plenty of opportunities to do so within the school grounds and out in the community. This includes school Musicals, Independent Primary School Heads of Australia (IPSHA) Concerts, Twilight Concerts, the Armidale Eisteddfod and Workshops with visiting performers. The annual Armidale Eisteddfod is a valuable performance opportunity, with competitive sections ranging from composition and solo items to large ensembles, duets and trios.